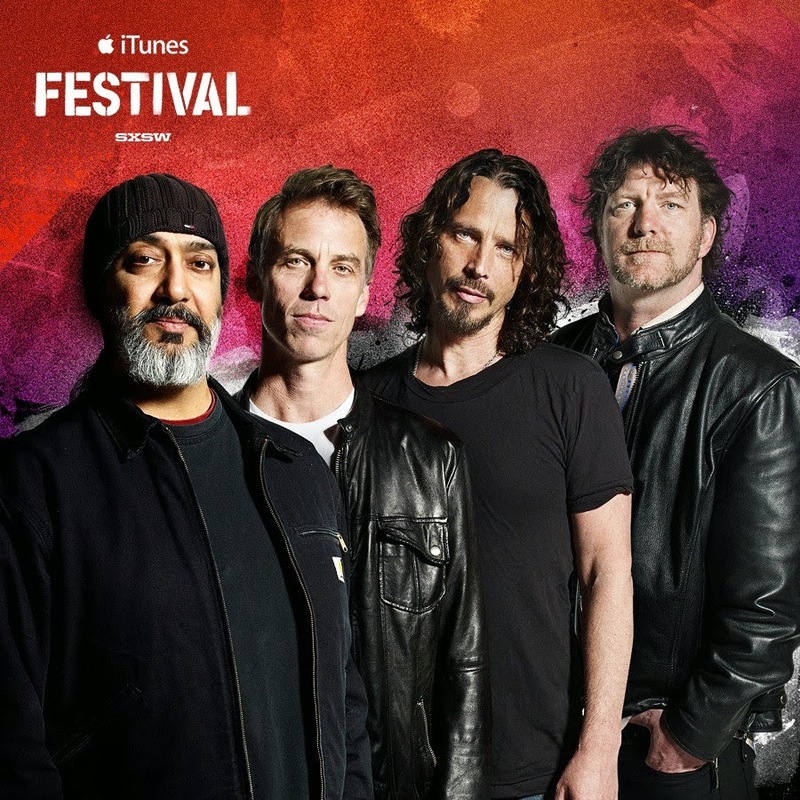 Soundgarden head to Austin to perform Superunknown in its entirety on March 13th at the iTunes Festival as part of SXSW. The concert streams Thursday night starting at 11pm ET (10pm CT) via iTunes, iTunes Festival app, and Apple TV. The archive of the gig will be available to stream on demand after the show -- iTunes usually puts archives up ~ 24 hr post show. Prior to Soundgarden's show, Chris Cornell is answering fan questions submitted through the iTunes Festival account on Twitter. The chat is scheduled to take place at 4pm ET and questions can be submitted now using #AskSoundgarden.